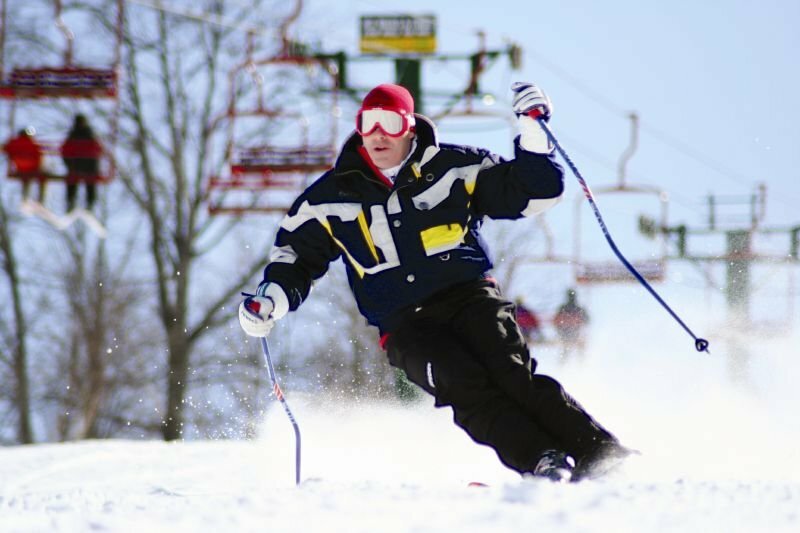 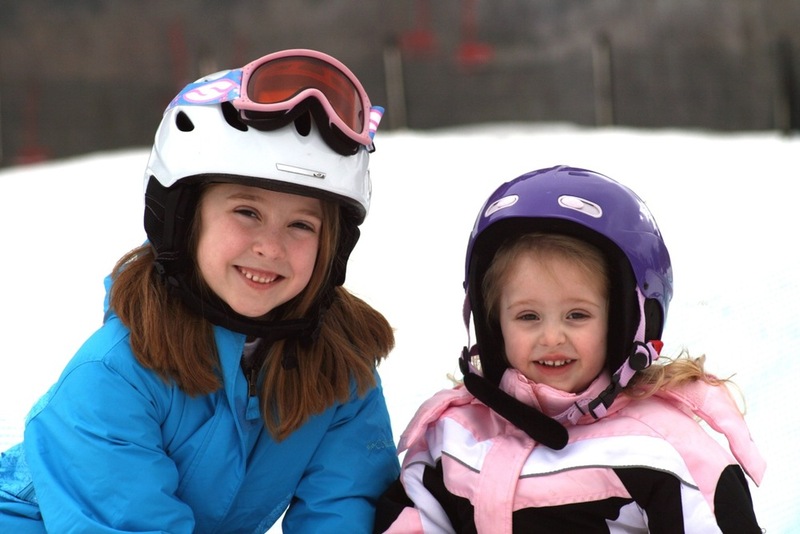 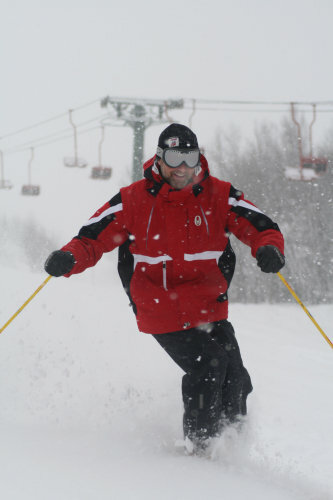 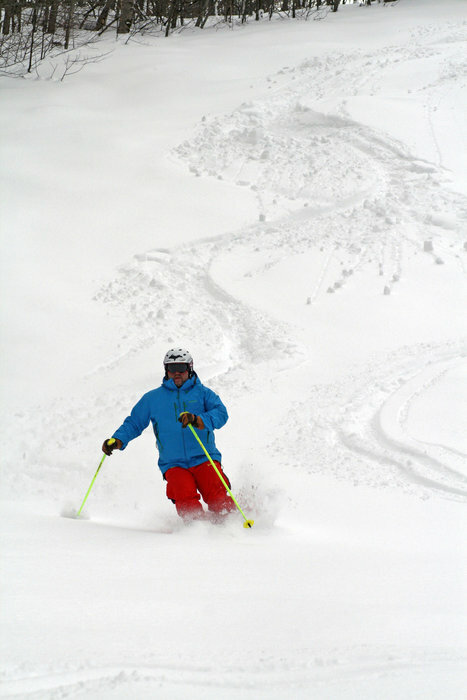 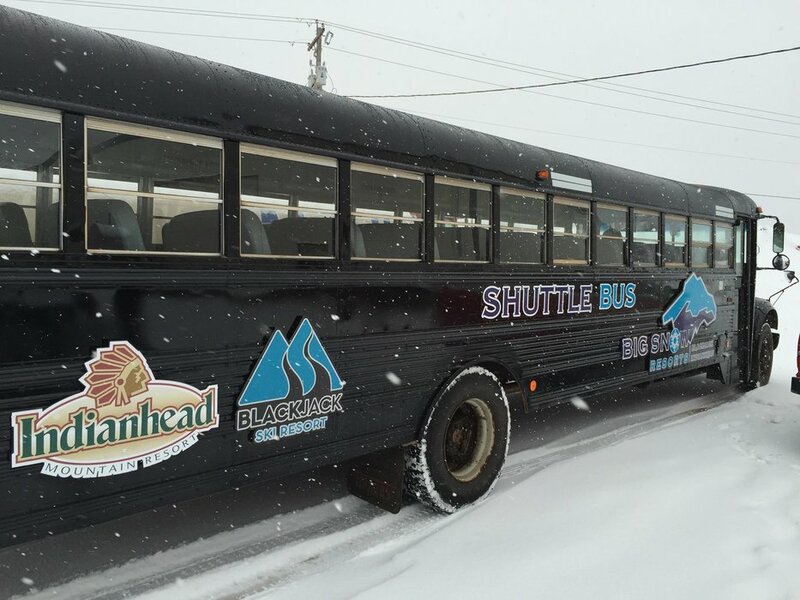 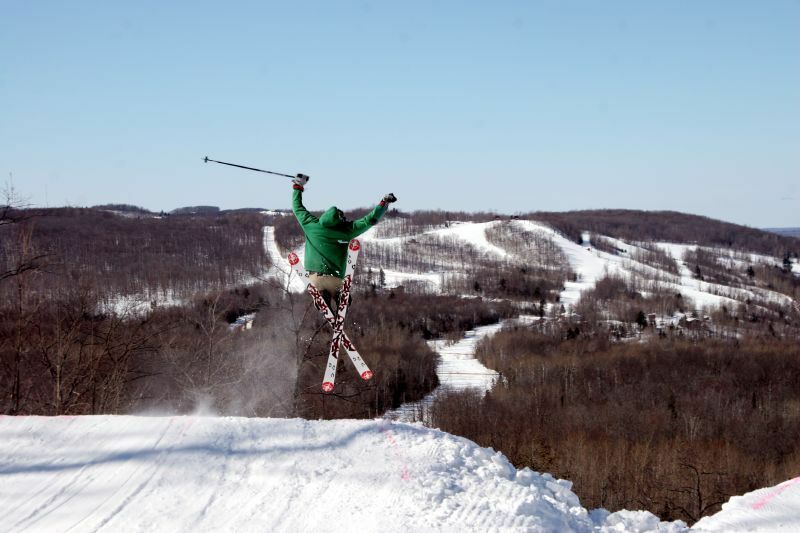 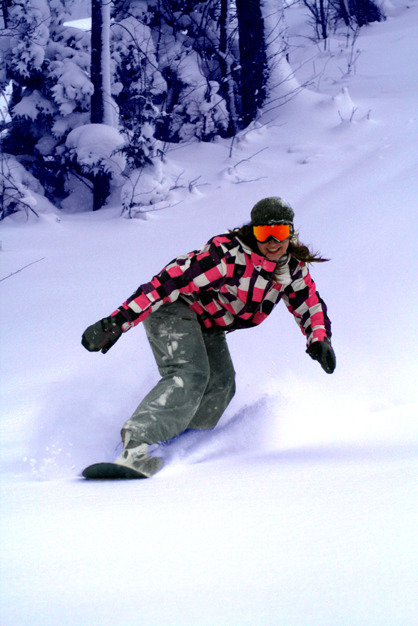 Browse through our collection of photography from Big Snow Resort - Indianhead Mountain to get acquainted with it before your ski trip or to relive great memories on the slopes at Big Snow Resort - Indianhead Mountain. 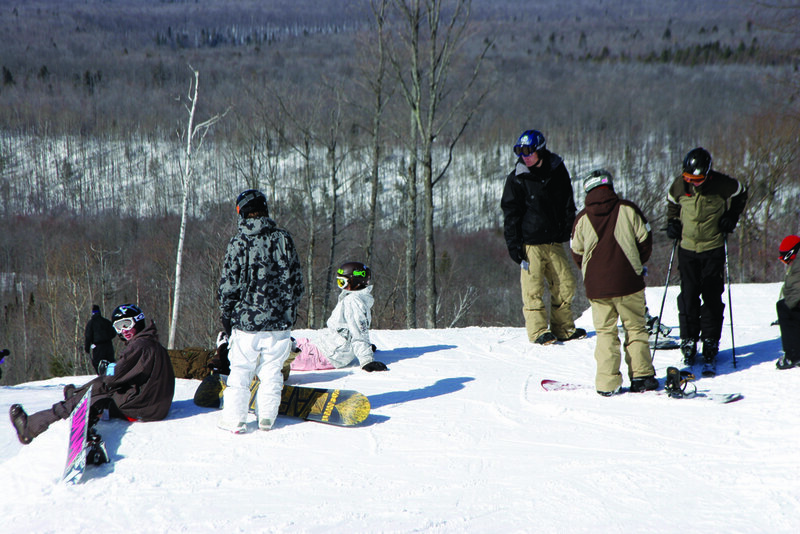 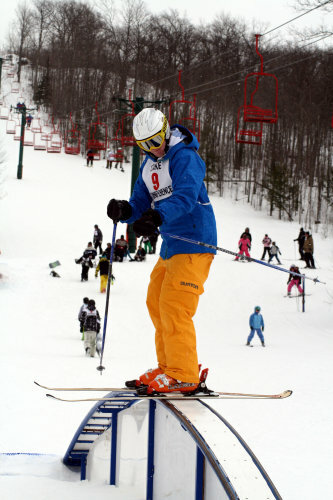 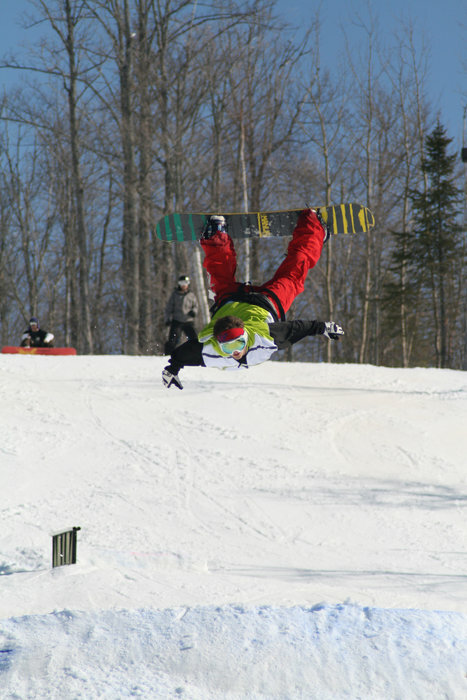 Skiers and snowboarders waiting to drop in at Indianhead. 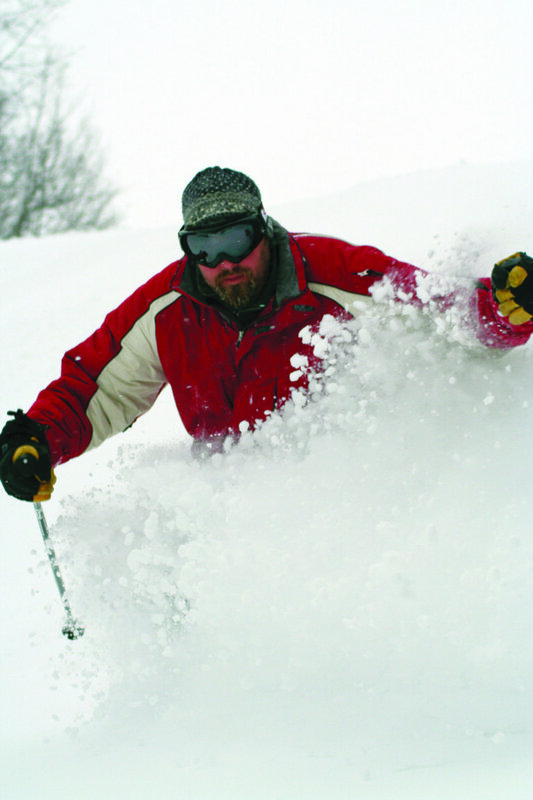 Legit powder at Indianhead, Michigan. 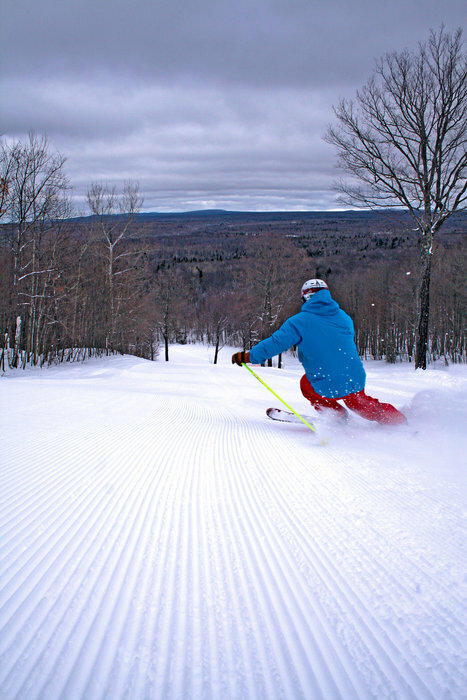 Midwest powder at its finest, Indianhead. 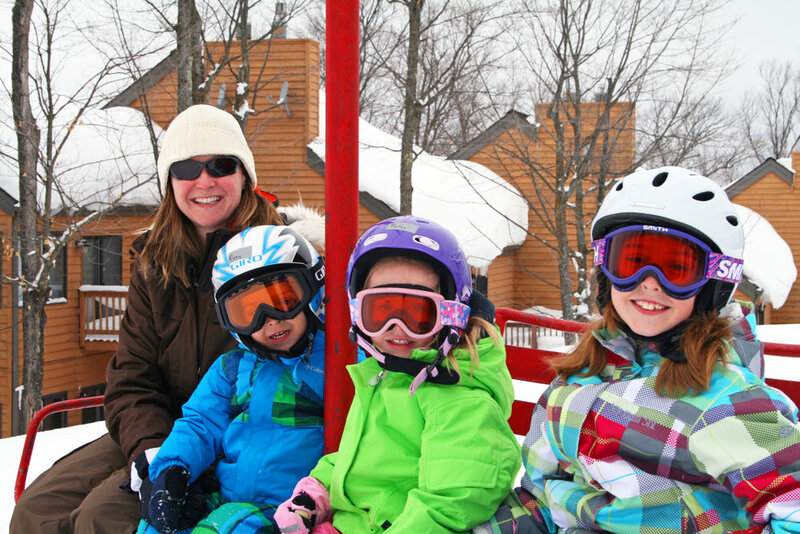 All smiles on a sunny day at Indianhead. 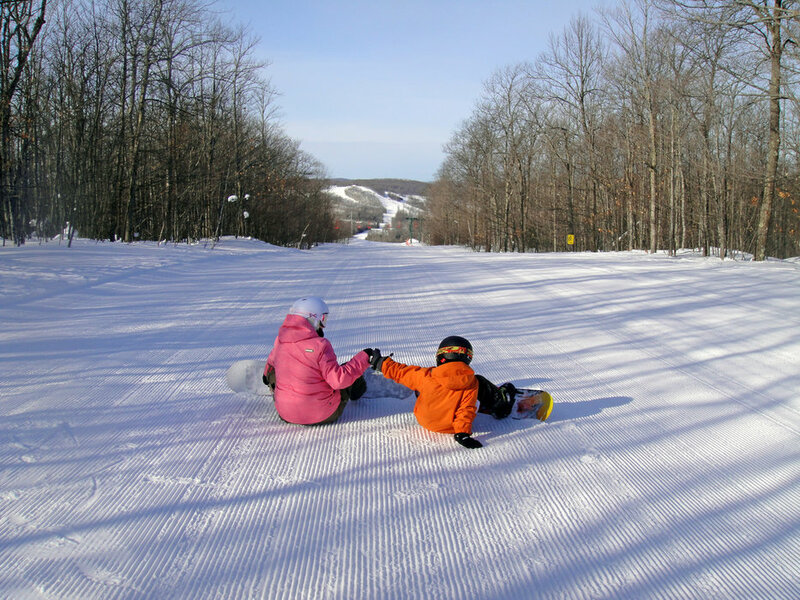 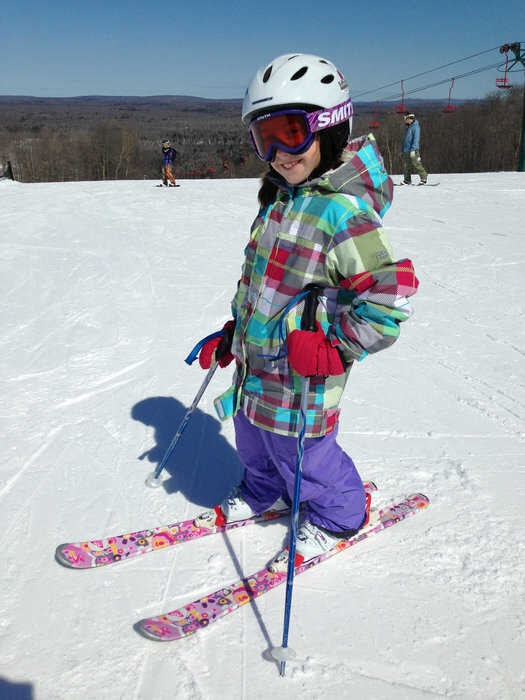 Indianhead Mountain Resort, the 2014 OnTheSnow Visitors' Choice Award winner for Best Overall Midwest Resort. 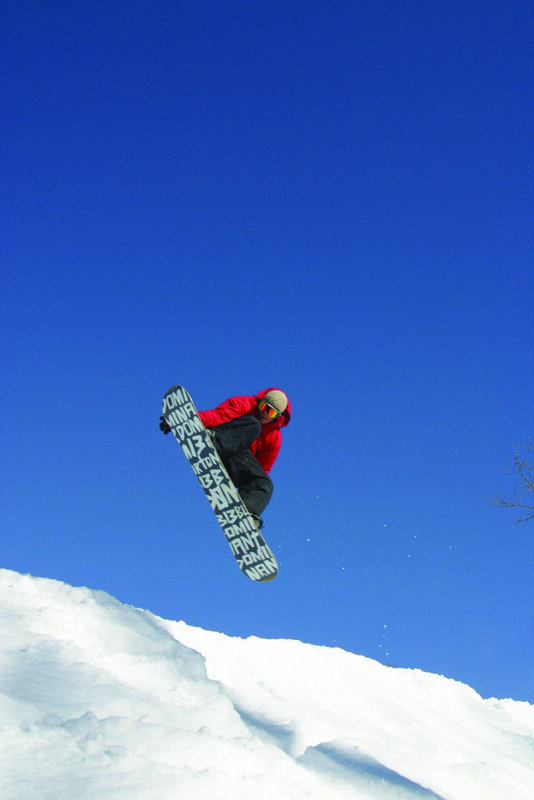 Indianhead park & pipe fun. 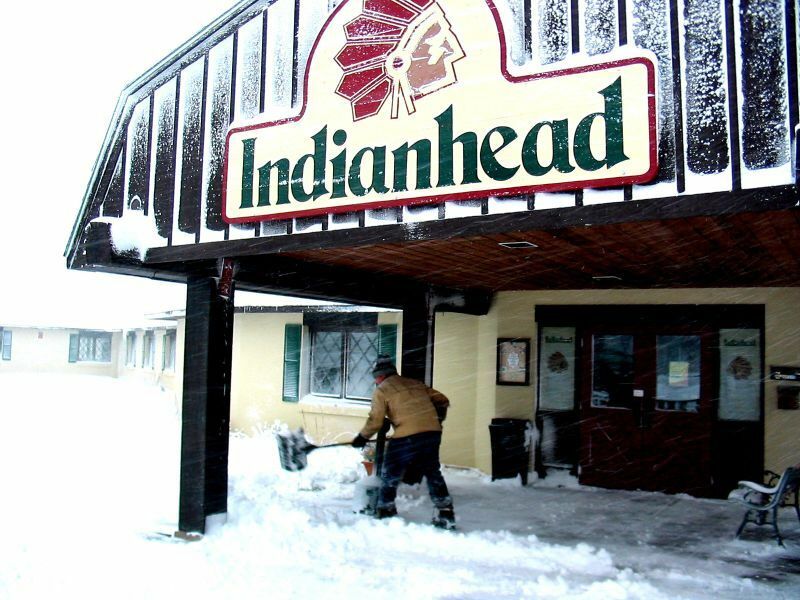 Indianhead is proof of Midwest pow! 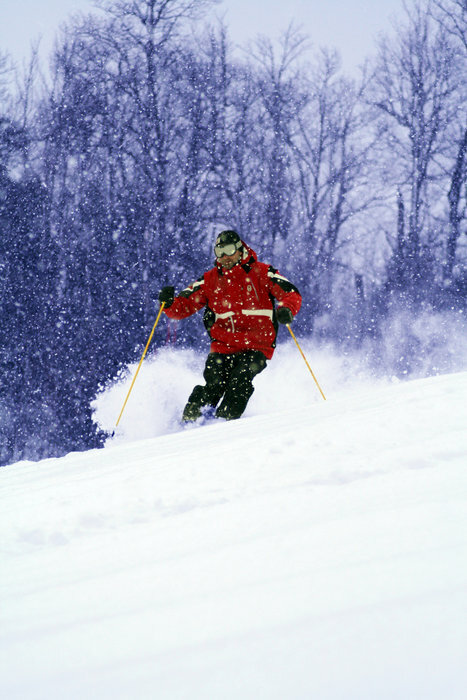 Powder day at Indianhead Mountain, Michigan.